Methamphetamine Drug Test – This is the most popular synthetic derivative of amphetamines. We provide this test in cassette and strip formats that provides you with a preliminary test to let you know if you should order a specific test. 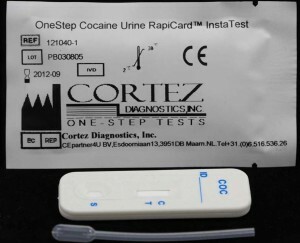 Cocaine Test – Abuse of cocaine can harm a person. When used regularly, it can lead to tolerance and physiological dependency. You may check if someone has been using any drugs in the past 3 days or longer with one of our tests. Oxycodone Test – Oxycodone can be a helpful pain reliever, but over the past few decades, it has started hijacking people’s lives. 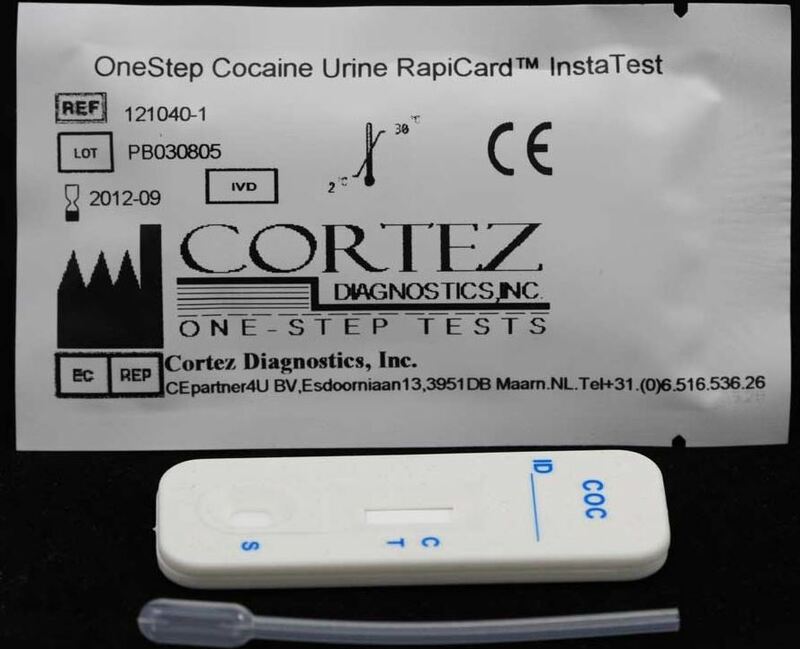 We have developed a test that detects this drug in urine. Review our selection of rapid drug tests portfolio and let us know the products that interest you for your lab. Our business is ready to provide you with quality tests that help you identify these terrible drugs in the systems of abusers. Today, the medical laboratory community has the convenience of using enzyme-linked immunosorbent assay or ELISA kits for a variety of medical tests, but this is a relatively recent development. Before ELISA, the only option for running these tests was using RIA method (radioactive immunoassays). Fortunately, Laboratories now have access to these kits and can order them through Diagnostic Automation / Cortez Diagnostics, Inc. Naturally, radioactive tests can be harmful, so scientists worked hard to seek out a safer option. In 1971, Swedish scientists Peter Perlmann and Eva Engvall invented the ELISA process at Stockholm University. 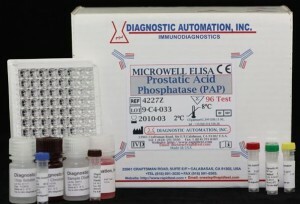 The initial method involved using chromogenic reagents and substrates to show if the results were positive or negative. Over the years, the tests have developed further and have begun using fluorogenic, chemiluminescent, and quantitative PCR reagents to obtain more accurate results. These tests are generally highly sensitive and work just as well as radioactive tests. 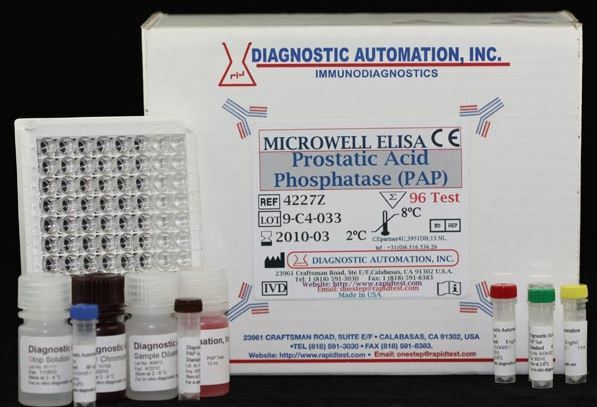 Take a look at our selection of ELISA kits and place an order for the selections you need in your clinical, research, and medical laboratory today. We are here to provide you with a wide range of high quality and cost-effective products that can rapidly detect and diagnose diseases, drug of Abuse, fertility, and many more markers.